Who: Those dreamers who don’t quite have their finger on a specific dream yet. You have an idea of what you want, but you may not be able to verbalize it or visualize it. You need some guidance in getting down on paper what it is you are actually seeking. You need to cement a dream. What: Alicia will help you focus on an attainable goal based upon your life desires and needs. To put it simply, Alicia will tell you where to start. 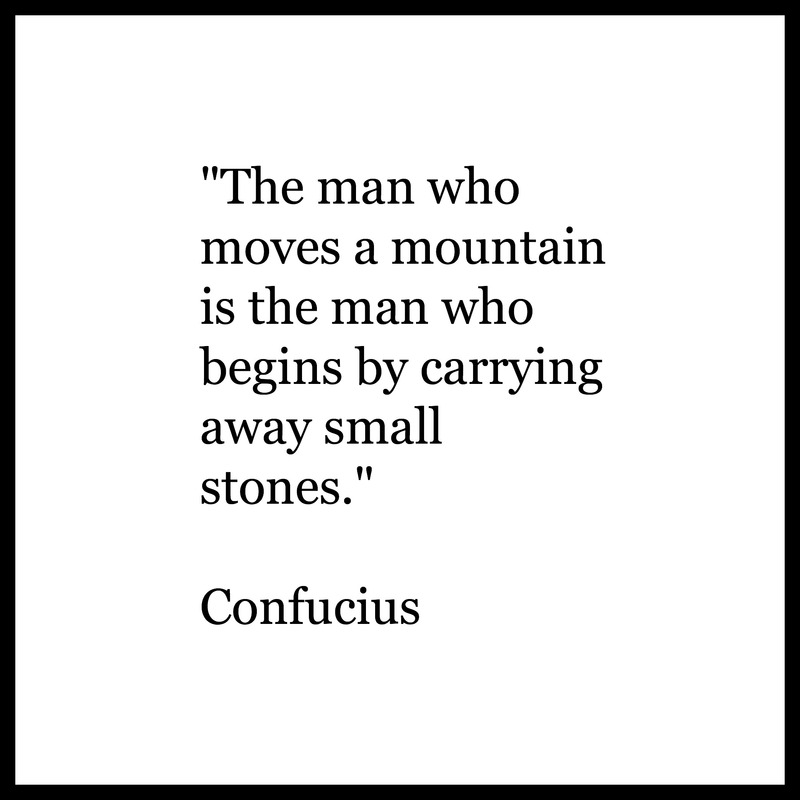 If you want to move the mountain that is what seems to be an insurmountable dream, you need to begin by carrying away some stones. Using a process that led her to achieving her own dreams, Alicia will work with you to break down barriers that are preventing you from defining and chasing your dream. Through Skype or in-person dream chasing sessions, you and Alicia will not only specify your dream, but will develop a dream map action plan for you to follow to help make your dream a reality. Why: Excuses are the number one thing holding people back from achieving their dreams. If there is one thing Alicia doesn’t accept, it’s excuses. She is here to help you understand why you’re making excuses to prevent you from achieving your dreams and to help you find realistic solutions to overcome them. If not now, when will you chase your dream? A dream can only become a reality if you begin on the path to it. Alicia is here to help you understand the route of that path.